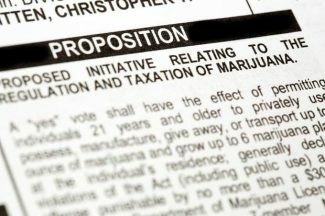 While little progress has been made in lifting Grand County’s marijuana moratorium, it’s set to expire at the end of this year, bringing the issue back up for debate. 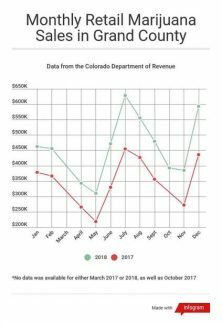 The Grand County Board of Commissioners in December placed a moratorium on entries to the county’s cannabis industry, barring applications and issuances of new licenses and permits for businesses that cultivate, process or sell marijuana. The moratorium is set to expire at the end of this year, though the date is flexible, according to the board. The decision to impose a moratorium was largely a reaction to the new Serene Wellness dispensary in Winter Park. The dispensary, located near the eastern entrance to Winter Park, resides in unincorporated Grand County. 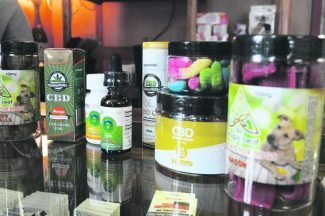 The county board approved the plans for the shop, despite the town’s ban on the sales of recreational cannabis. Winter Park filed a lawsuit against the county, but later dropped all legal action. 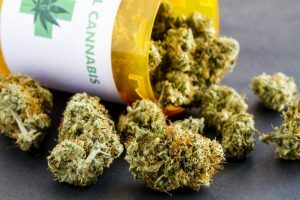 As tensions between the town and county came to a head, the county board decided steps needed to be taken to address concerns raised by the new dispensary. While county staff is currently working on updating the ordinance, the process of lifting the moratorium is still in its infancy. The county is planning on holding a public workshop to discuss revisions to the ordinance. After clarifications are made, the updated ordinance will then go through the county’s planning commission. County Commissioners will have final say on the changes. One of the issues raised during the Serene Wellness case was the issue of standing, as Cimino explained the question is whether or not elected leaders and business leaders get the same standing as regular citizens. 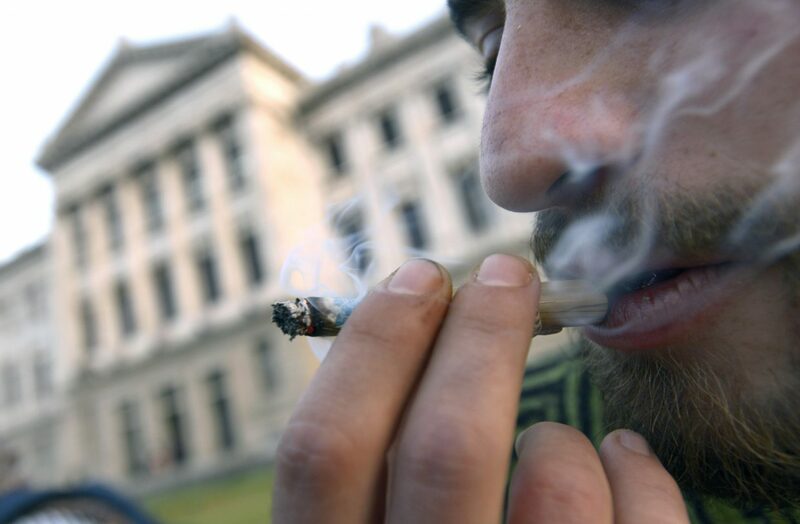 Standing was only given to residents who lived within a two-mile radius of the dispensary. No special standing was given to elected officials or business owners. Those with standing are given the first right to comment and question the applicant. Only afterward are those without standing allowed to do so, and only if time allows. While the goal is to lift the moratorium in January, all three commissioners were optimistic that the goal will be met or that it will be lifted earlier.